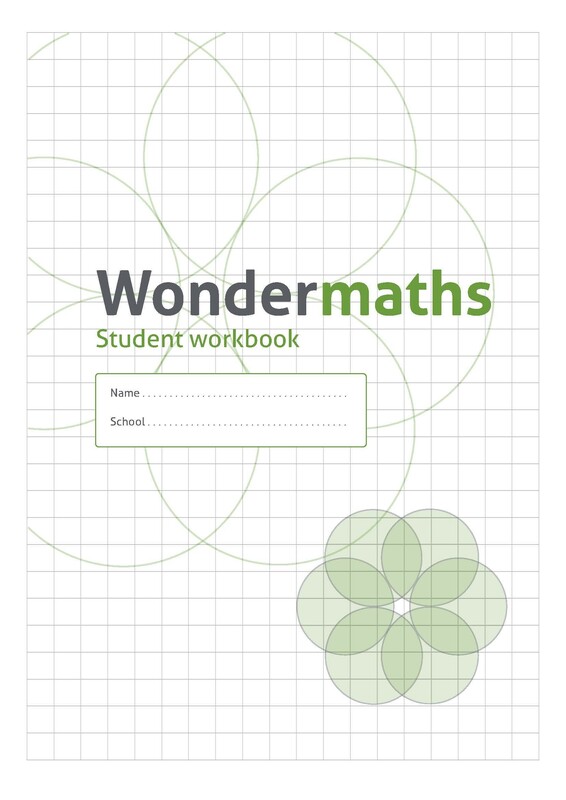 The original course has now been reworked for KS2 all teachers and published as Wondermaths. 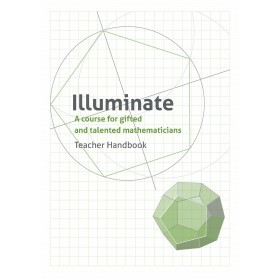 A sister course, Illuminate, is a companion for key stage 3 students (see link below). 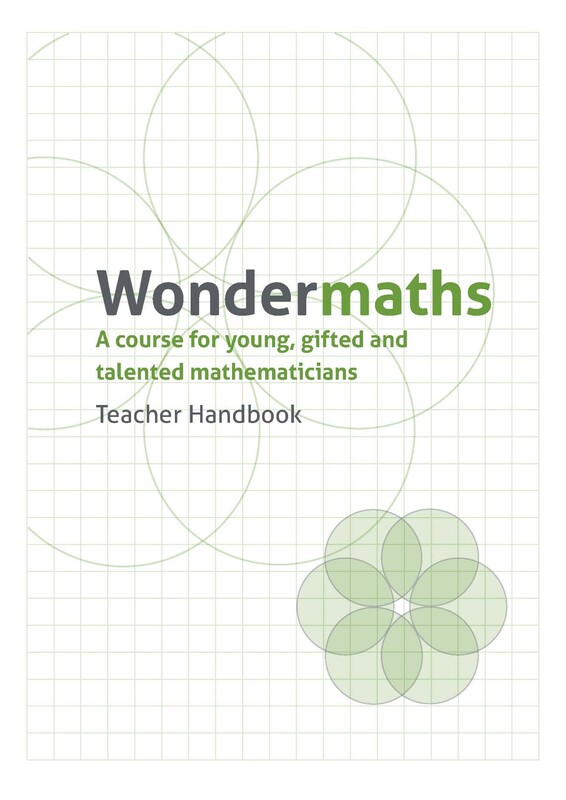 Both courses were written by Chris (who was PGCE director for maths at King's College London) and Gwyn Jones (PGCE Maths Director at Bangor University). 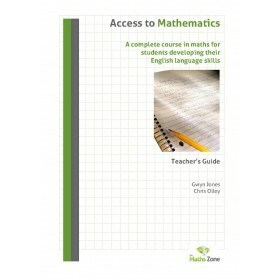 These courses get learners to engage with the underlying ideas of mathematics; pattern, structure and proof. They have been used extensively in every type of school including state schools, where Chris and Gwyn spent their teaching careers. Everything you need is in the box. We have done the preparation so you don't have to. 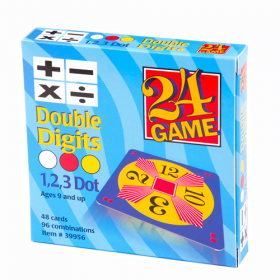 Just get the students/pupils together and get them excited about the mathematics. 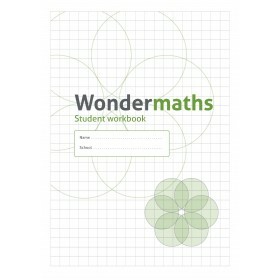 The box contains enough workbooks for ten students, packs of ten further booklets are available at a low price. Once you've run the course once you have the materials to keep running it year on year. 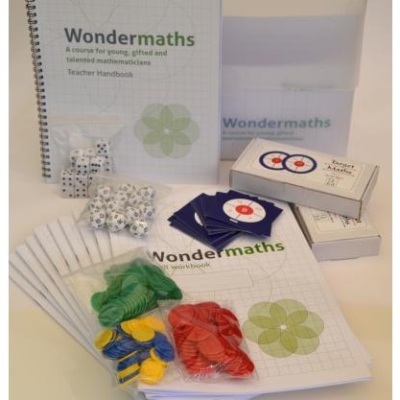 And you can buy a reduced pack for Home Use - see Wondermaths at Home below.